His choice obvious.... He must stop them. 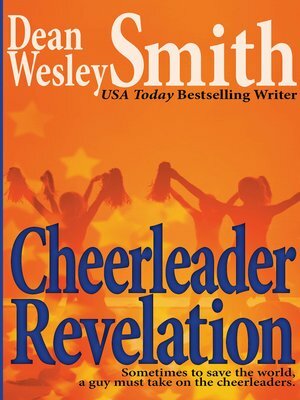 A humor story by bestselling writer Dean Wesley Smith.